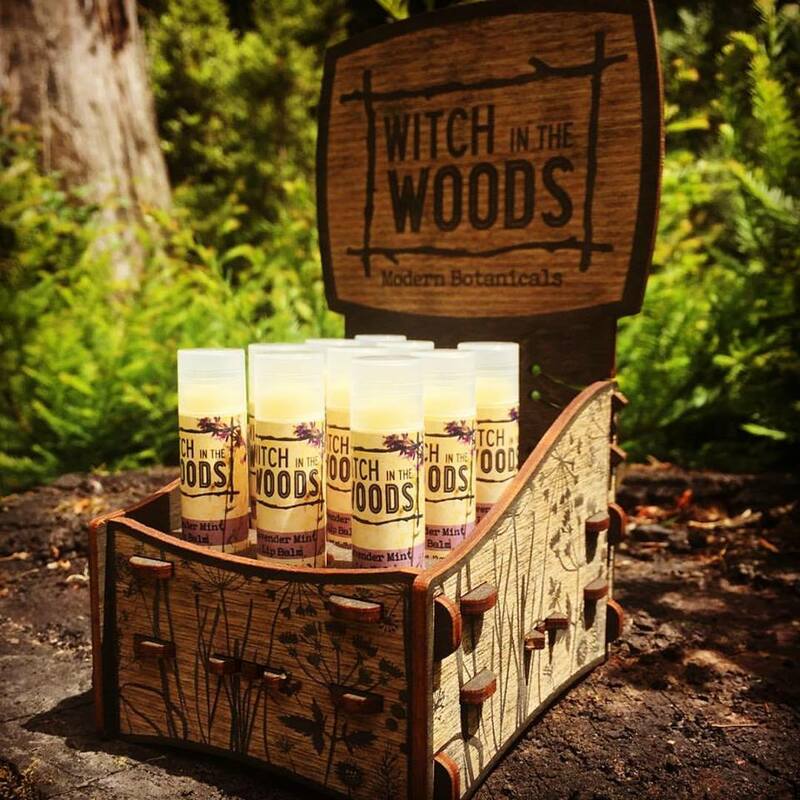 Witch in the Woods is an all natural skin care company located in beautiful Humboldt County, CA. 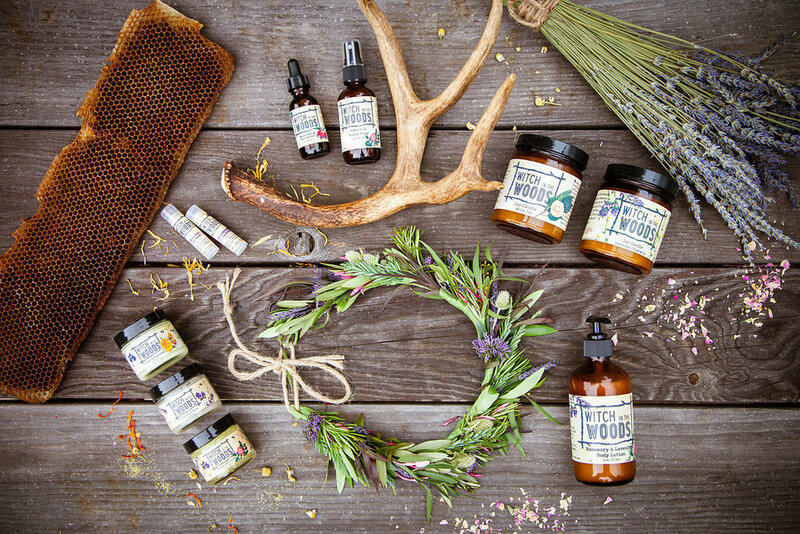 Our products are handcrafted in small batches. 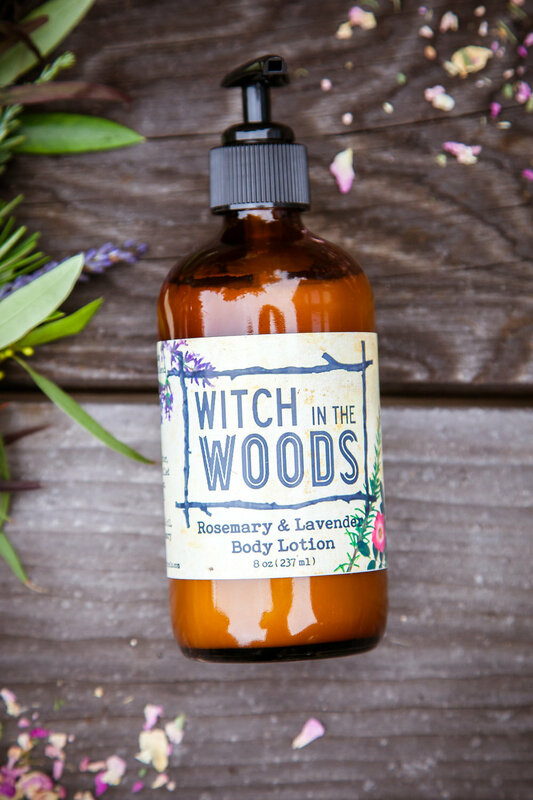 We use rich botanicals that are sourced from organic farms to provide the most fresh, vibrant ingredients. 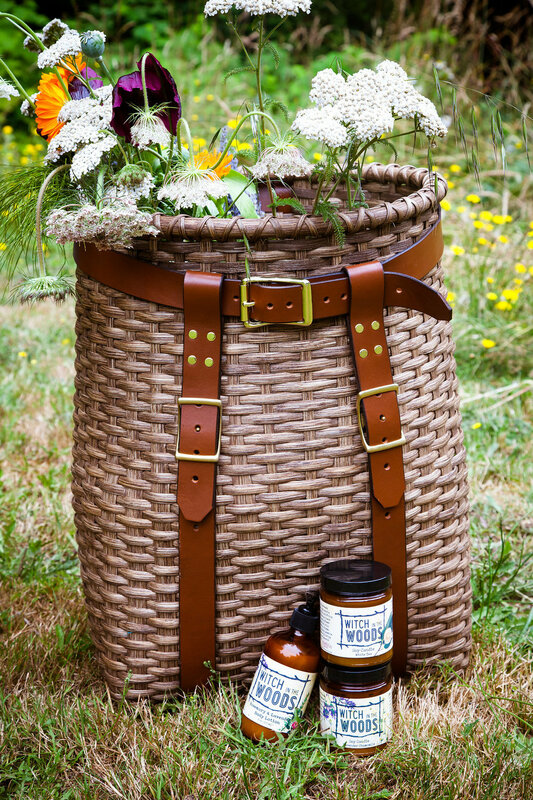 We responsibly wildcraft our wild oats & mountain yarrow & hope to use more wild herbs in future products. Bees are incredibly important to us! We use our own honey, beewax & propolis in our products. We use responsible beekeeping practices & use organic methods to treat. For more details check out our Bee Page.